Mark Miodownik is Professor of Materials and Society at University College London and the Director of the UCL Institute of Making. He was chosen by The Times as one of the top 100 most influential scientists in the UK. Miodownik is a broadcaster known best for giving the Royal Institution Christmas Lectures broadcast on BBC4. 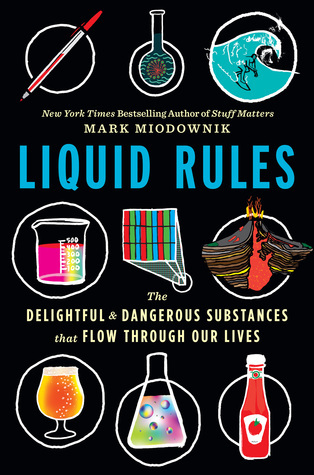 Miodownik is also a writer on science and engineering issues, a presenter of documentaries and a collaborator in interactive museum events.